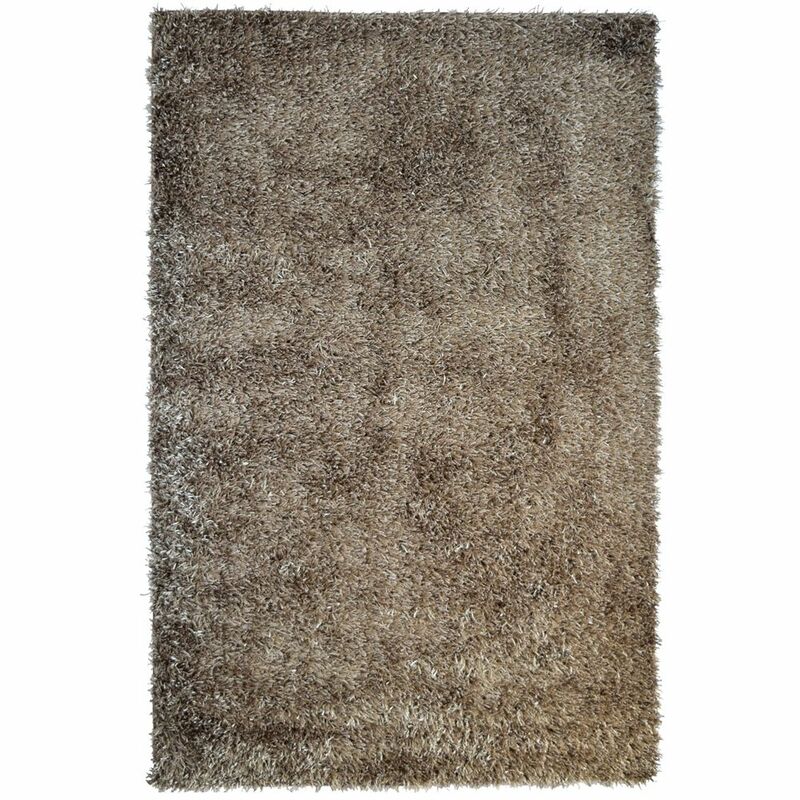 Add this high quality Lanart Rug City Sheen area rug to your home for an instant splash of style. This item is a great way to add comfort into your interior design. Its durable construction is sure to endure the constant treading of feet and furniture. The pattern on this piece is both stylish and contemporary. This Artistic Weavers Alturas area rug adds a touch of modern flair to the design of any area in your home. Keep the contemporary look in your home with this indoor piece crafted from plush wool material. Bring this hand-made rug into your home for a durable interior design option. Quality is assured with this border patterned brown rug. This unique and stylish Artistic Weavers Vogue Claire area rug will tie any room together in your home. Complete your home's contemporary design with this indoor rug made of plush cotton material. The hand-made construction of this rug makes it high-quality and durable. Quality interior design comes in the form of this trellis patterned brown rug. This modern Ecarpetgallery Ankara area rug will instantly improve any room you place it in. Instant comfort in your contemporary home is easy with this product. Wear and tear from furniture is no issue for this rug. Modern style meets durable design with this product. City Sheen Brown 3 ft. x 4 ft. 6-inch Rectangular Area Rug Add this high quality Lanart Rug City Sheen area rug to your home for an instant splash of style. This item is a great way to add comfort into your interior design. Its durable construction is sure to endure the constant treading of feet and furniture. The pattern on this piece is both stylish and contemporary.